Looking to hire a professional Tree Surgeon in Barnes? GraftinGardeners have expert tree surgeons in SW13, London and surrounding areas. 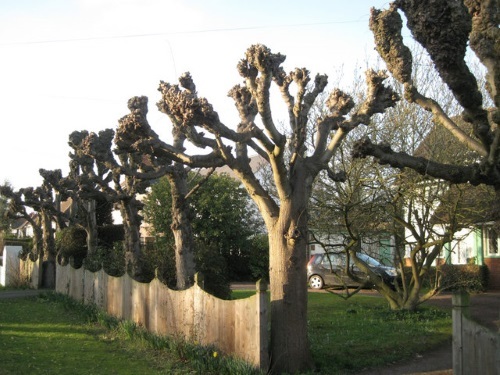 GraftinGardeners have years of experience in the arboriculture industry and provide an extensive range of tree surgery services. We have expert tree surgeons operating in Barnes and surrounding areas. We can perform all types of tree surgery and guarantee customer satisfaction. If you require tree surgery in SW13, you can always count on us to deliver a good service with highest possible standards. Removing an unwanted or annoyingly placed tree can be a tricky task. Our tree surgeons are fully capable of removing any trees. Using the latest tree felling techniques, we can safely fell dangerous or unwanted trees and remove them after. Safety comes first with GraftinGardeners so you can be fully assured the job gets done safely and to a high standard. It’s not recommended to try DIY tree pruning as it can be more harmful than good. Always consult a professional with experience and understanding of tree management. Our tree surgeons are highly skilled and can perform pruning safely to ensure no damage is caused to your trees. Tree stumps can be a pain in the backside! Their very tough and need lots of persuasion to remove. If you having trouble with an annoying tree stump we can help. Our tree surgeons will come in and remove the stump and fill the resulting hole with a composition of your choosing. High winds and storms can cause lots of damage to neglected trees. They often cost you more money than the standard costs of maintenance. If you are having trouble with fallen trees on your property were only a call away. We will remove the dangerous trees and secure the area until it has been made safe again. Is overgrown ivy and giving you a headache? If so we can help! Ivy can be wonderful to look at but also has damaging properties that can leave your house with structural defects. We offer a complete ivy removal service to tackle that nuisance ivy once and for all. 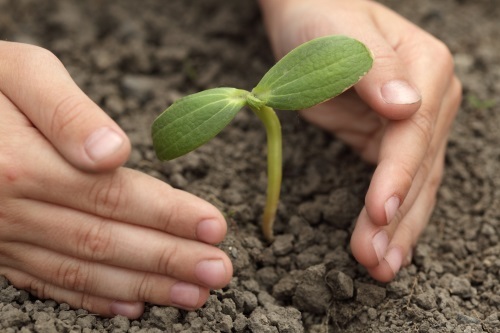 For whatever reason you want to plant a tree our team can help. We have fully qualified arborists with a vast amount of knowledge on tree cultivation and management. We will guide you through the whole process from picking the optimal planting location to advice on tree aftercare and more. Hedge trimming is an acquired skill, one that takes years of practise to perfect. Our arborists are fully trained to perform hedge trimming and can craft masterpieces out of ugly looking shrubberies. We will work alongside you until you get the desired shape you want. Pollarding is a heavy form of pruning used to control certain tree species. This operation should only be carried out on suitable specimens and can have disastrous affects if done incorrectly. Our tree surgeons have years of experience so can always trust our judgement. 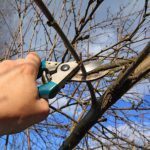 We’ll let you know what type of pruning your trees need.